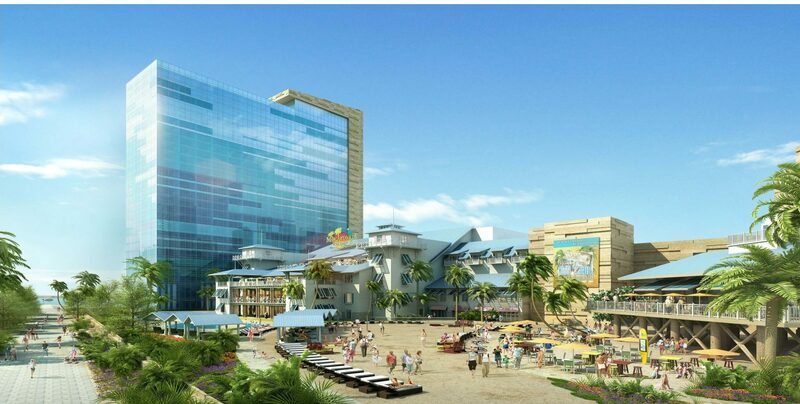 River Spirit Casino houses a 27-story hotel, towering 316 feet over the 50,000 square foot casino and over the 30,000 square foot convention center, theater, and entertainment space that will seat 3,500. 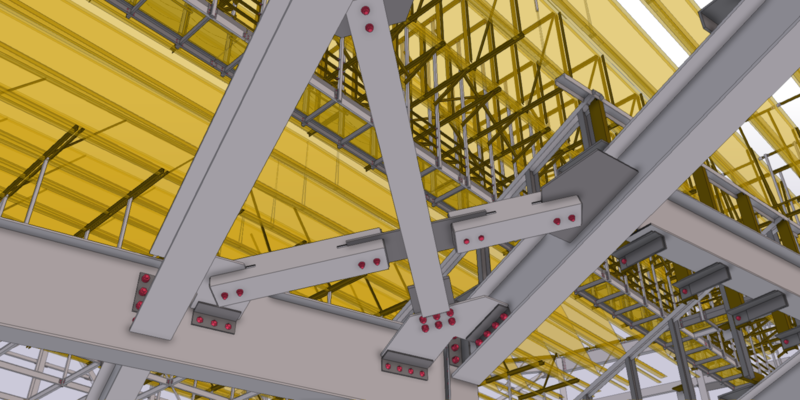 Some notable components of the steel framing include the very intricate pool house with exposed structural steel, the unique steel skeleton for the interior volcano structure, 37’-2 long W36 cantilevered beams at the entrance canopy, complex catwalk system in the grand theater, floor trusses at the casino, and complicated geometry throughout. 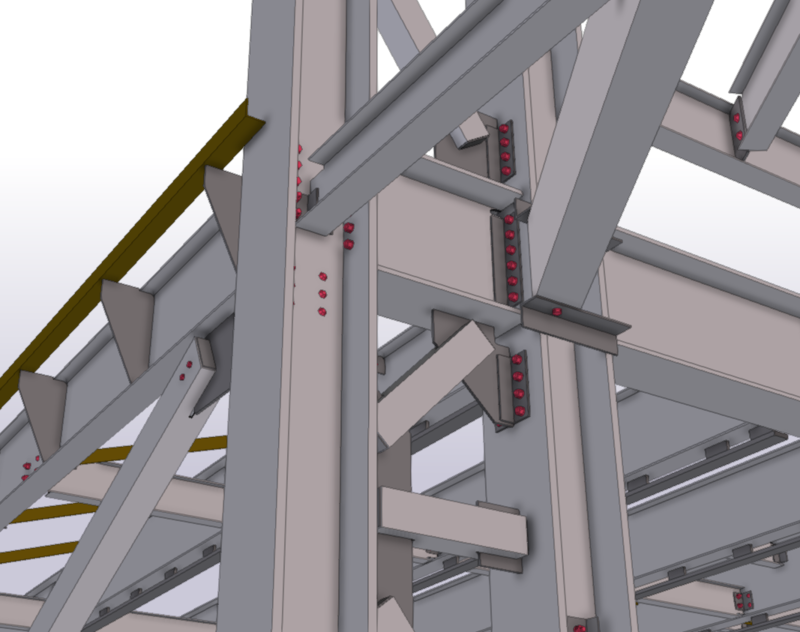 The project was comprised of many different structures with a variety of framing situations all at one building site. 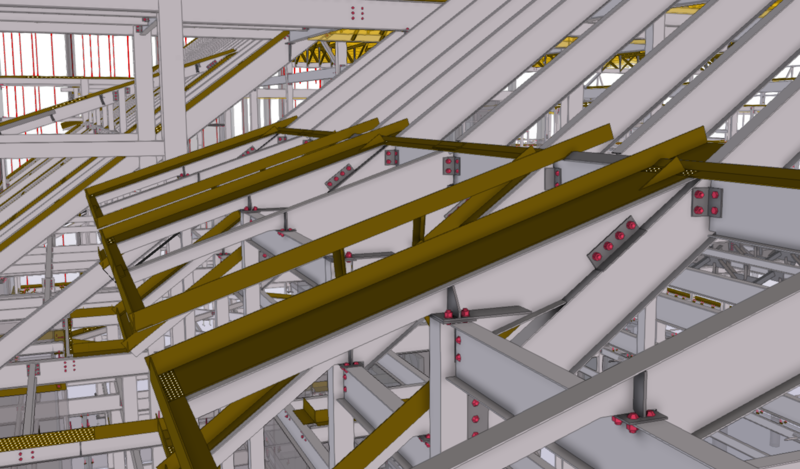 The detailers incorporated numerous pieces of information to tie into the existing casino structure, modeling and detailing very complicated connections throughout all varieties and types of framing conditions. 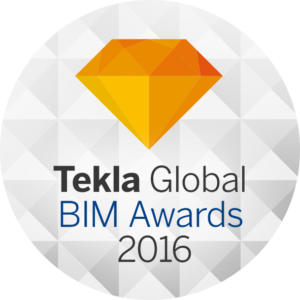 This project was nominated for the 2016 Tekla North America Bim Awards. The casino has also become a famous attraction in the Entertainment Industry, achieving over 15 awards all around the US and getting recognition on national TV. It has also provided over 2,600 jobs in the town of Tulsa, Oklahoma, quickly becoming a locally renowned and appreciated site. ©2018 Prodraft. All Rights Reserved. Created by Website Style.